Justin and Amy White were high school sweethearts; they had a wonderful relationship where they dreamed of traveling to exotic places and seeing the world together. Justin worked long hours to support his wife and son, and to save for those longed for vacations. Then the unexpected happened ~ Justin died of cancer, leaving his wife a widow and his young son without a father. Amy believed her marriage was perfect; that she knew all there was to know about her soulmate. She still mourns her husband’s death; she has been going through the motions but not really feeling anything. Until she discovered someone (besides her) was leaving flowers – yellow daffodils at his grave, she started questioning her relationship. Had he been unfaithful? Did he have a mistress? Discovering who this mystery person was became her mission. 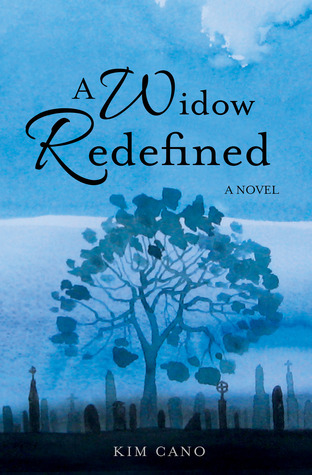 It gave her a new focus ~ and an unlikely friendship where she learned new things she hadn’t known about her late husband. This friendship helped her work through a large range of emotions and become a stronger woman because of it. 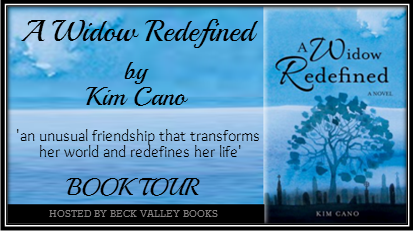 Kim Cano is the author of two women’s fiction novels: A Widow Redefined, her debut novel and On The Inside, a novel about a middle-aged woman who is sentenced to 17 years in prison for committing a white collar crime. 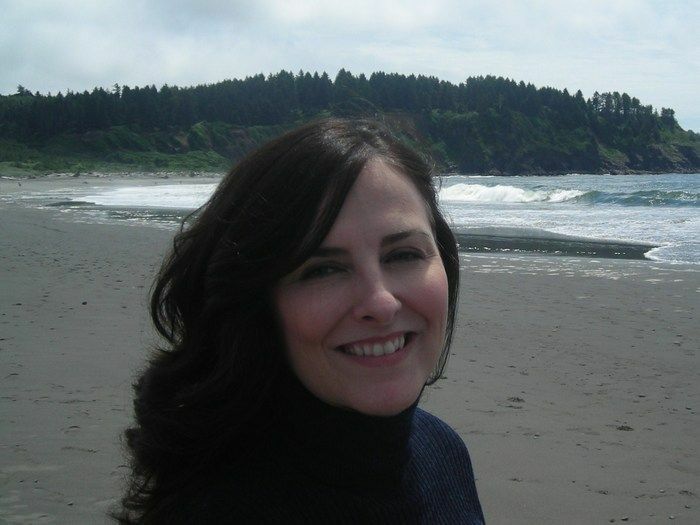 Kim has also written two animal books: For Animal Lovers, a short story collection for kids ages 9 to 12 (also appeals to adult readers who are young at heart) 10% of the sale price is donated to the ASPCA® to help homeless pets. 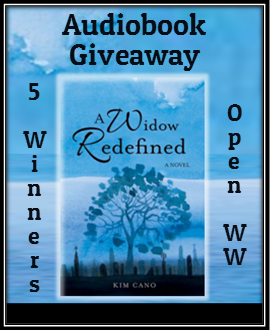 This entry was posted in My Thoughts & Opinions, Personal Assistant, Reviews and tagged A Widow Redefined, Amazon, Beck Valley, Book, Book Tour, Chicago, daffodils, Giveaway, Kim Cano, love, marriage, Reading, Review, Tracy Helps You on May 12, 2014 by Tracy.